Boca Raton, Florida Family Law and Criminal Defense. 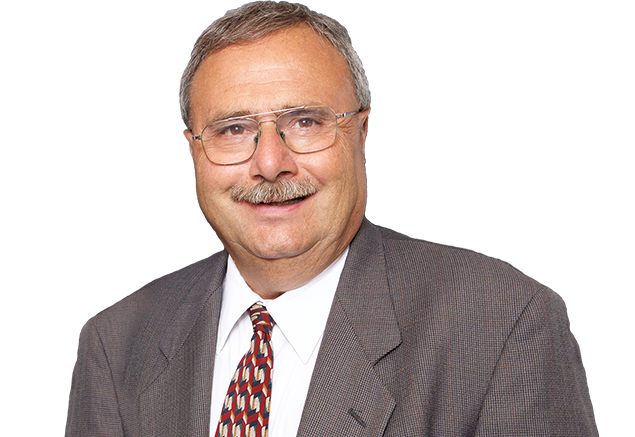 Peter E. Perettine is a seasoned lawyer who has provided legal services to individuals and businesses in Boca Raton and throughout Southern Florida since 1985. Our law offices focus on family law, especially contested divorce cases, and criminal defense, including both felony and misdemeanor crimes. Our clients are always able to reach us in an emergency, including evenings and weekends. We offer free initial telephone consultations and in-person consultations for a reasonable flat fee that is credited against a client's retainer fee if we are hired. Registered Nurse and an Attorney-at-Law working in these two fields in Broward and Palm Beach Counties for over 20 years. Provide personalized attention and special care, integrating necessary resources to accomplish results specific to your health or legal need.